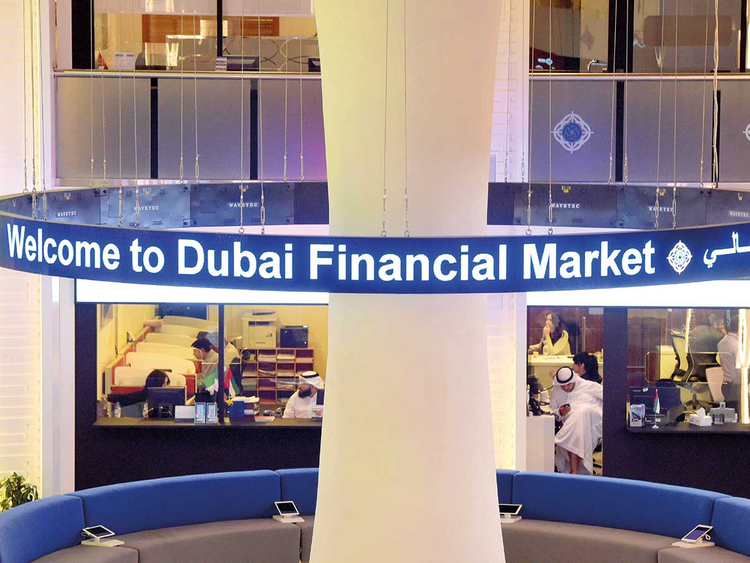 Dubai: Selling pressure grew on the Dubai Financial Market (DFM) general index as heavyweight counters such as Emaar Properties and Damac extended losses on Wednesday. The index touched an intra-day low of 2,624.94 before recovering slightly to close at 2,632.15, down 1.63 per cent from the previous close. On a declining trend, the index is down an average 7.1 per cent from the November 8 high of 2,833, and has formed continuous lows over the last week. A critical point for the DFM index would be at 2,590, its lowest since January 2016. A breach below this level will result in margin pressure, weighing the index even lower to 2,330, Shiv Prakash, a senior analyst with First Abu Dhabi Bank Bank Securities, said in a note. Emaar Properties hit another new low this year in intra-day trade, touching Dh4.39 before closing at Dh4.44, 3 per cent lower than the previous session. “Emaar Properties is still under pressure, however, as buying volumes on the stock are failing to impress. Investors hope to find out whether the real estate giant will be passing on gains from the sale of its hotels as a special dividend or annual [dividend] for that matter,” Issam Kassabieh, a senior financial analyst at Menacorp, said. Damac Properties closed 1.78 per cent lower at Dh4.30 while Union Properties dropped 6 per cent to end at Dh0.515. Meanwhile, in the UAE capital, the Abu Dhabi Securities Exchange (ADX) general index shed 1.38 per cent on the previous day’s close to end at 4,830.38. First Abu Dhabi Bank (FAB) was 2.27 per cent lower at Dh13.78 while Abu Dhabi Commercial Bank (ADCB) fell 1.72 per cent to Dh8.01. Elsewhere in the Gulf region, Saudi Arabia’s Tadawul All Share Index fell 0.26 per cent to close Wednesday at 7,882.61.